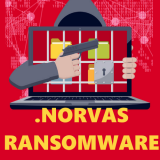 Nozelesn ransomware is a newest virus, that came out in the beginning of July, 2018. The virus itself have no unique features – it is encoder, that encipher all the important files on a user’s computer, including MS Office documents, OpenOffice, PDF, text files, databases, photos, music, video, image files, archives and so on. Once the encoding process is finished, the virus will state the demands of cyber criminals, who created it. It appears that a user can’t make use of any encrypted data, that’s why people get blackmailed and pay their money (in this particular case, cyber criminals demand for ~ 655$ in BitCoins), so that they can get their files back. But we strongly recommend not to invest into this criminal scheme, as there is no guarantee that cyber criminals will make their part of the deal. Don’t waste such big sum of money. Here you may instructions on how to remove Nozelesn ransomware and decrypt .nozelesn files without paying anything. 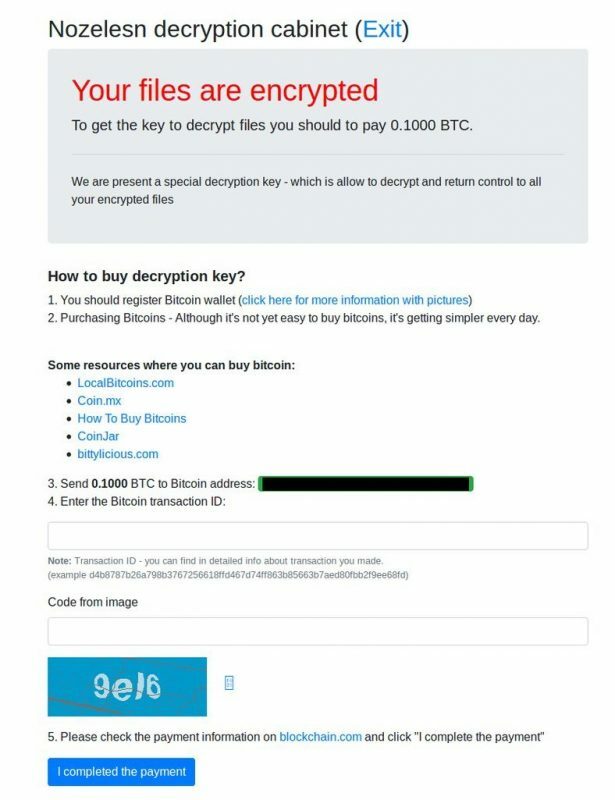 First, Nozelesn ransomware sneak into your system and take control over your computer by using fake updaters, spam emails, malicious DOC files with infection-macros, botnets and exploits. All files including videos, photos and documents on your computer are encrypted by nozelesn ransomware. 3. Follow the instructions on the web-site. 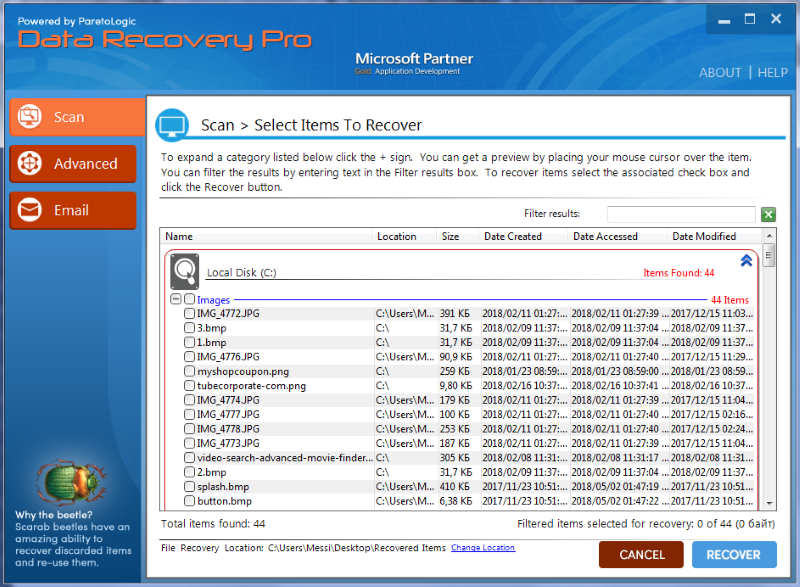 We remind you that the sooner you do, the more chances are left to recover the files. You should enter the personal code on the tor site. 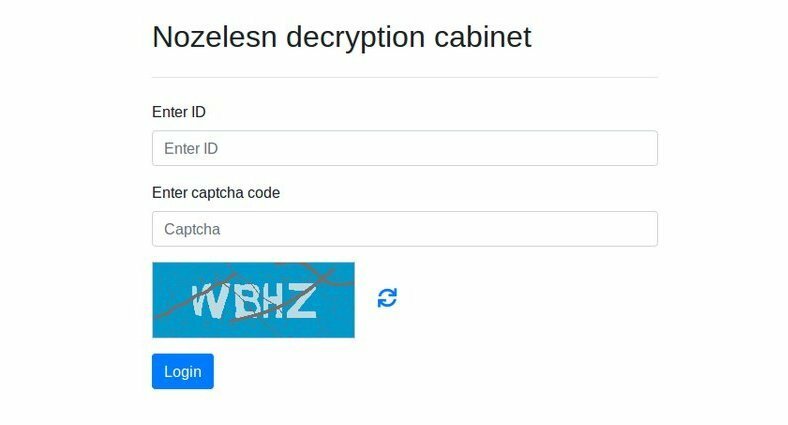 Here are the screenshots from their website, called Nozelesn decryption cabinet. Cyber criminals are trying to make it look like they offer you legitimate service, though they would probably ignore you after the payment. There are two solutions of this problem. First is to use special Removal Tool. Removal Tools delete all instances of malware by few clicks and help user to save time. Or you can use Manual Removal Guide, but you should know that it might be very difficult to remove Nozelesn ransomware manually without specialist’s help. Remove Nozelesn from Windows (7, 8, 8.1, Vista, XP, 10) or Mac OS (Run system in Safe Mode). How to protect PC from future infections. Download WiperSoft WiperSoft removal tool can help you to get rid of this virus and clean up your system. In case you need a proper and reliable solution, we recommend you to download and try it. Below is step-by-step instructions to remove Nozelesn from Windows and Mac computers. Follow this steps carefully and remove files and folders belonging to Nozelesn. First of all, you will need to run system in a Safe Mode. Then find and remove needed files and folders. If you can’t decrypt your files or just don’t want to use those instructions, you can try to restore your files with special tools. You may find these tools below in this section. This program can restore the encrypted files, it is easy to use and very helpful. Choose drives and folders with your data, then press Scan. Select all the files in a folder, then click on Restore button. Manage export location. That’s it! 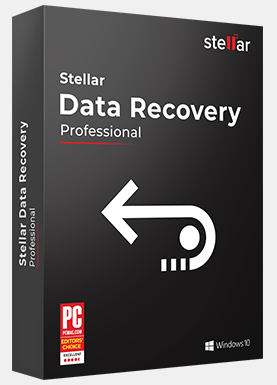 There is an alternative program, that may help you to recover files – Recuva. How to prevent ransomware infection? It is always rewarding to prevent ransomware infection because of the consequences it may bring. 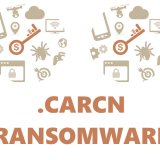 There are a lot of difficulties in resolving issues with encoders viruses, that’s why it is very vital to keep a proper and reliable anti-ransomware software on your computer. In case you don’t have any, here you may find some of the best offers in order to protect your PC from disastrous viruses. Bitdefender Anti Ransomware Tool is a reliable application that will boost your computer’s safety. 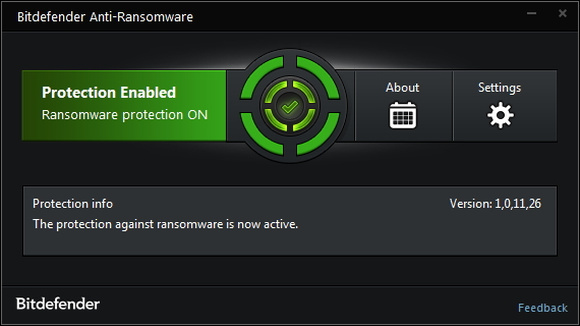 Anti Ransomware Tool is able to detect and protect your PC and files from ransomware encryption. Previous story Chrome starts Windows Installer. How to fix?